Normally I put a detailed set of show notes. In this case, I’m electing not to. This will make sense when you’ve heard this episode. Hetty is someone you have to listen to. She is one of the most influential leaders of modern Australia and summary notes just won’t do her justice. So find an hour to really focus on this session. Hetty tells the FULL story of her life and the horrific circumstances that led to the beginnings of Bravehearts after her daughter disclosed she was being assaulted. She also shares some of her techniques for negotiating with Prime Ministers, staying resilient and gives the ultimate career advice if you want to be a GREAT chief. 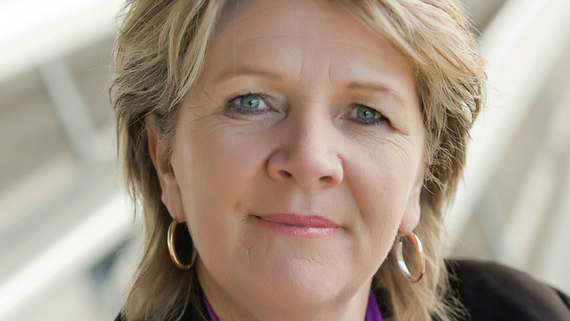 Hetty is the Founder and Chair of Bravehearts & Australia’s leading child protection advocate. For over 20 years Hetty has been leading the charge in child protection and has built Bravehearts into powerful not-for-profit with global reach. She and her team are regularly asked to speak and advice on their most important work all over the world. Working with the Federal Government’s Royal Commission into Institutional Responses to Child Sexual Abuse. She is consistently sought after by media for commentary on issues pertaining to child protection and has been the subject of personal profile in many print media, talk back radio and television documentaries such as Australian Story. Hetty is a truly GREAT chief. She has battled resistance to change for 20 years from every angle imaginable and from some of the powerful groups in our community. And through it all she has stayed, strong, focused, warm and immovable. I’ve know Hetty personally for over a decade. She is a force of nature when it comes to leading change across our society and through all this has maintained a warmth and kindness, never forgetting that this is ABOUT THE KIDS.